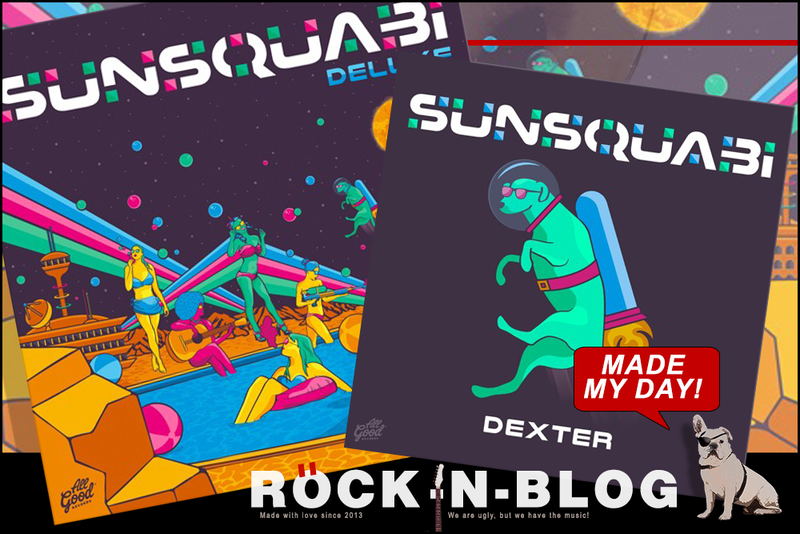 ROCK-N-BLOG / Music, Reviews, Concerts, Playlists - ROCKnBLOG: SUNSQUABI Made My Day! Deluxe! Dexter!